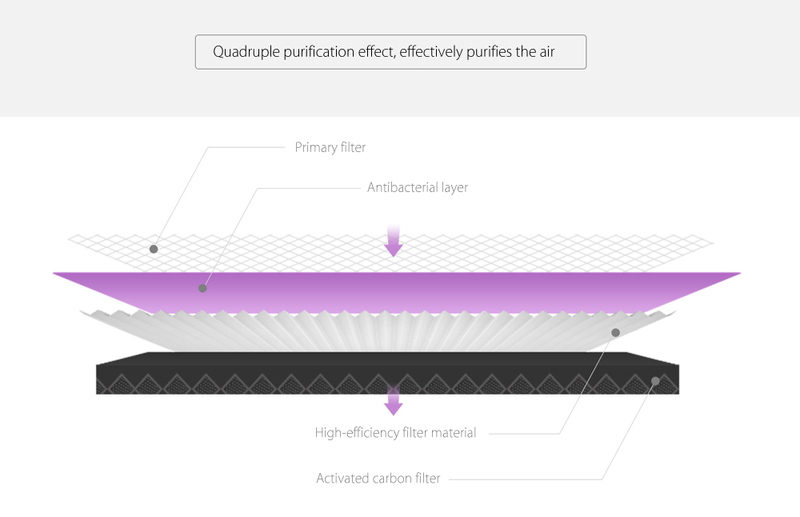 How well a filter performs depends on its purification ability and aerodynamic design. 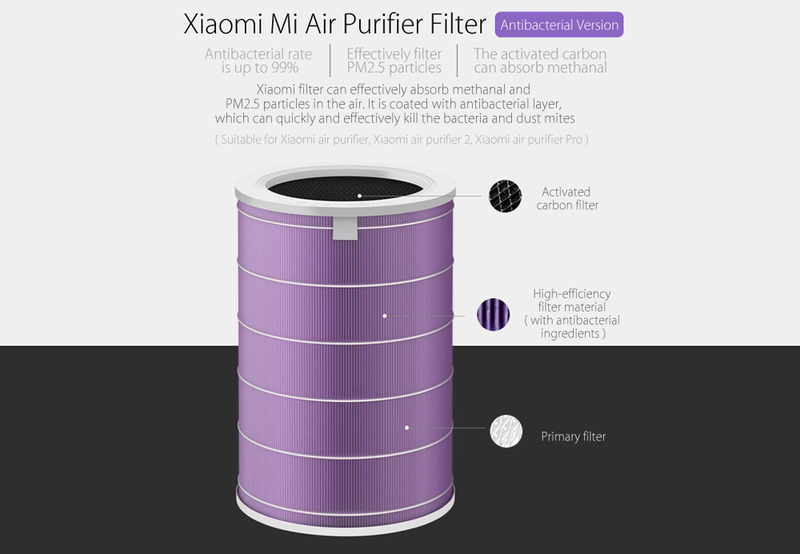 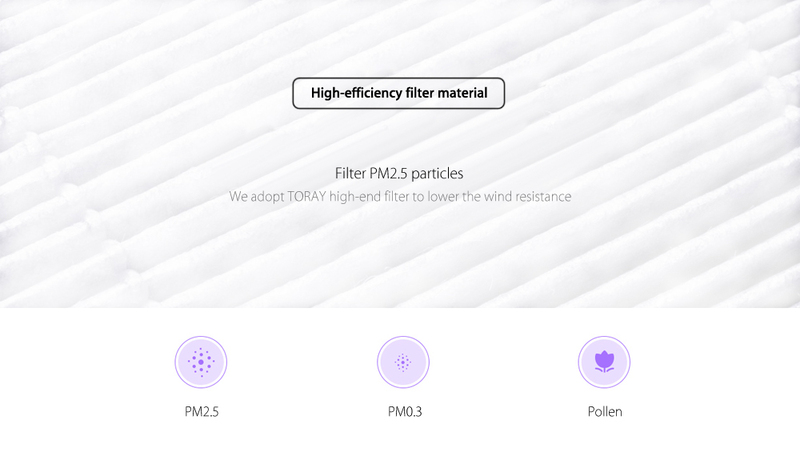 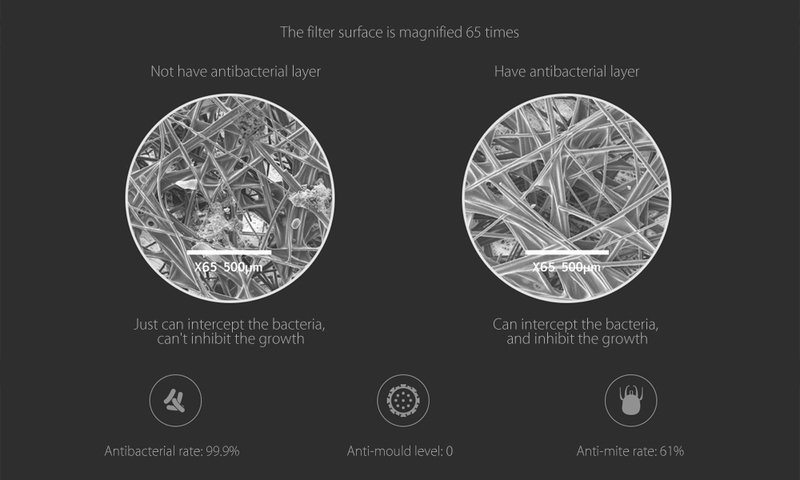 Our brand new Xiaomi purifier filter ( antibacterial version ) can effectively absorb PM2.5 particles, dust mites. 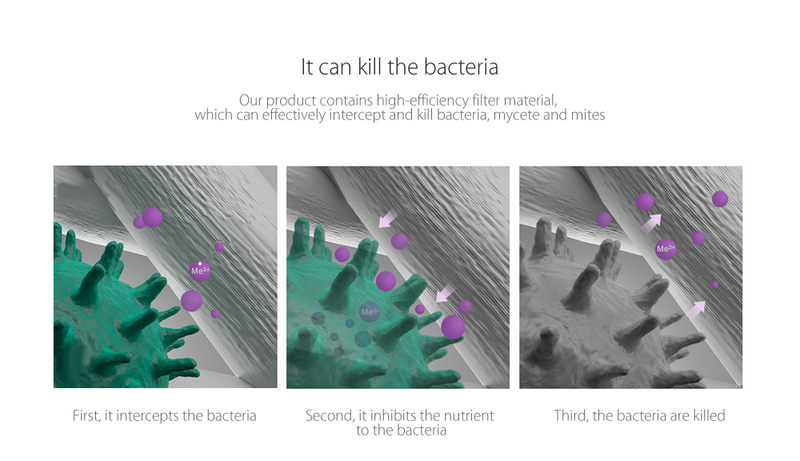 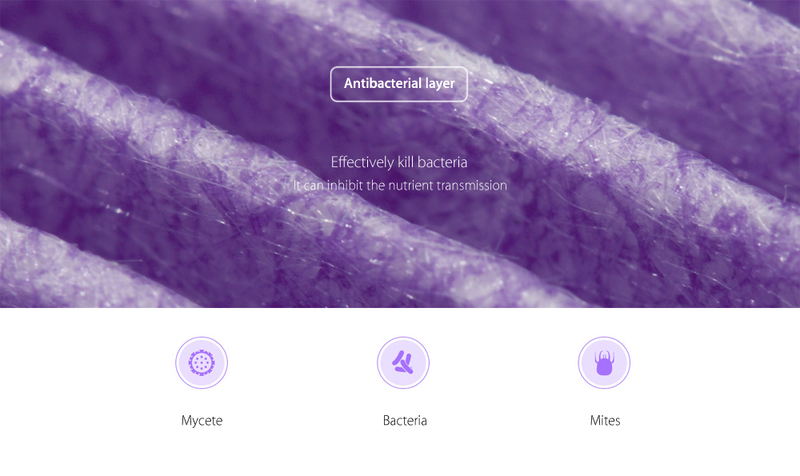 Coated with the special antibacterial layer, it can kill the bacteria. 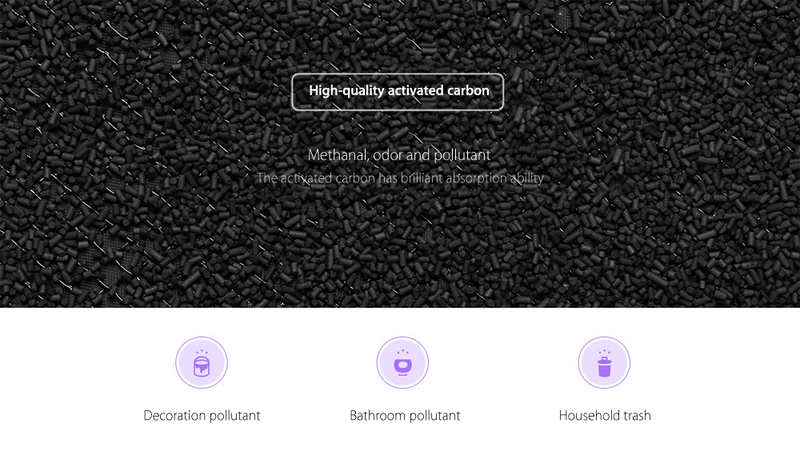 The activated carbon can eliminate the pollutants in the air. 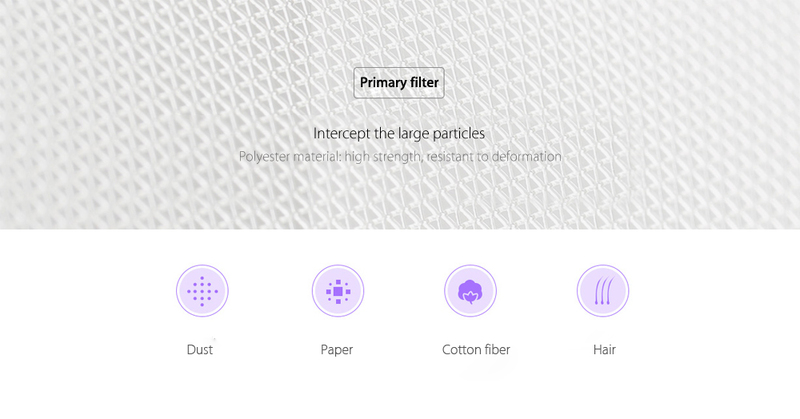 Our APP will remind you when the filter needs replacing.